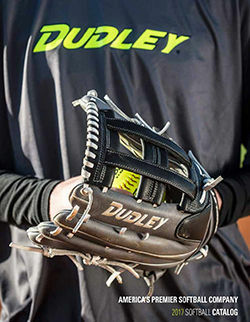 Russell Brands, LLC, owner of the Spalding® trademark ("Spalding"), manufactures world-class athletic equipment. 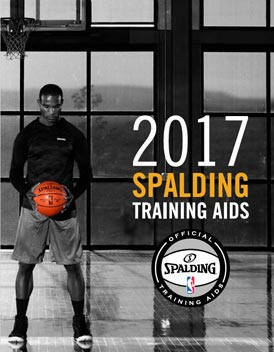 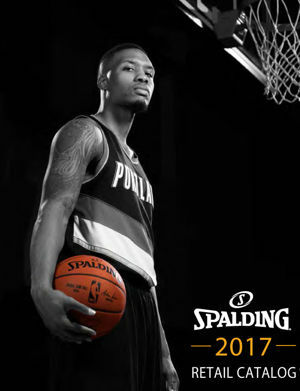 High quality products, superior product design and integrated product development make Spalding® second-to-none. 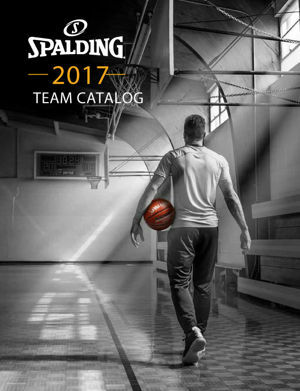 From a dig on the court to the backyard pick-up game, Spalding® equipment is trusted in each sport. 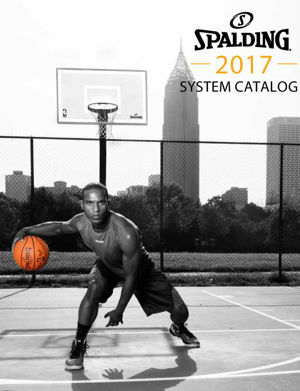 In 2004, Russell Brands, LLC acquired American Athletic, Inc.® ("AAI"), located in Jefferson, Iowa, and consolidated its Spalding® equipment, namely basketball systems, volleyball systems and gymnasium equipment, under one roof, alongside AAI's gymnastic and cheer equipment products. 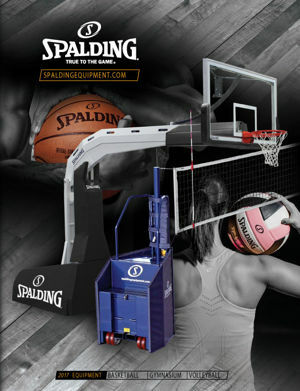 In this way, the famous Spalding® brand of equipment was paired with AAI's 50 years of equipment manufacturing expertise and now both brands are leaders in their respective industries. 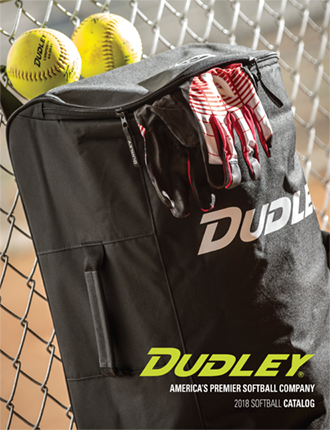 Equipment bearing Russell's Spalding® and American Athletic, Inc.® trademarks is produced at three up-to-date, well-equipped, well-maintained facilities, totaling over 240,000 square feet in Jefferson, Iowa.